Sachin Tendulkar has got a favourable ruling from a tribunal in a case related to a dispute over taxes on one of his vacant properties. Explaining the case, Rakesh Bhargava, director, Taxmann, said an income tax (I-T) officer has made an addition of Rs 860,445 to Tendulkar’s total income of Rs 61.2 crore (Rs 612 million) for the financial year 2012-13. This was based on his calculation of rental income from two properties, at Sapphire Park, amounting to Rs 60 lakh (Rs 6 million) and Treasure Park, amounting to Rs 80 lakh (Rs 8 million). The properties are in Pune. Under the I-T Act, if a person has more than one property, one of them may be treated as given on rent even if it is vacant. Tendulkar had rented out Treasure Park for nine months at Rs 15,000 a month. The assessing officer accepted it and computed income from house property on the other flat. However, Tendulkar claimed that the Sapphire Park property was vacant for the whole year and claimed vacancy allowance, declaring income from the flat as nil. Vacancy allowance is a deduction from tax. 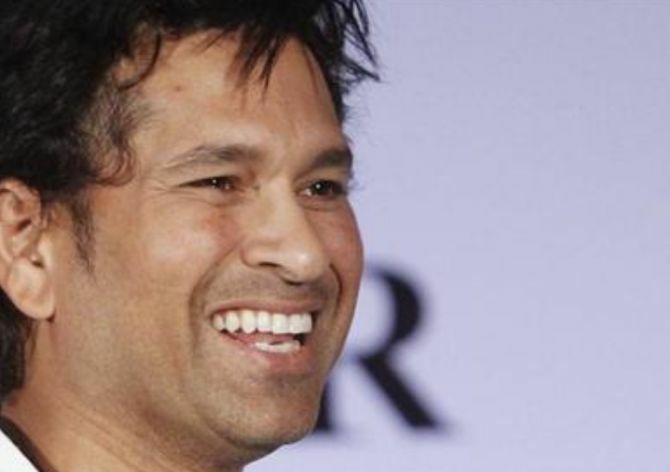 The officer asked Tendulkar to give reasons for not charging rental income on the flat. The cricketer replied that he could not find a tenant and showed letters to builders seeking one. The officer rejected the explanation, and claimed that the income offered by the cricketer was too low. He estimated the rental income at the rate of 6 per cent of the value of both the flats aggregating to Rs 860,445. The cricketer went to the commissioner (appeals) against the ruling, but the officer’s order was upheld. The commissioner said Tendulkar’s letters to builders did not have any supporting evidence. However, he reduced the additional income to Rs 126,000. Tendulkar then appealed to the Mumbai Bench of the I-T Appellate Tribunal, which set aside the commissioner’s order. Bhargava said vacancy allowance has been interpreted differently. Some courts have allowed it only if the property is actually let out; others have allowed it when the plaintive has been able to prove the intention of letting out the flat. “This is another positive ruling for the taxpayer,” he added.